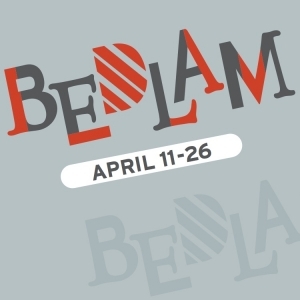 Bedlam 2015 - Opening Reception will be held on Saturday April 11 from 4—6 pm and guests are asked to please bring an appetizer to share! For several years, the Guild has offered members the opportunity to participate in an exhibition that was all about them. Bedlam was created and so it ensues as the member artists decide where to hang their pieces with a hammer and nail. Remarkably, it turns out to be a highly creative exhibition. It is a lot of fun to have the artists interact in a gallery experience. The show continues through Sunday, April 26 with regular gallery hours: Wednesday – Sunday, 12-4pm. The guild is located at 34 Halpin Lane. Call 203-438-8863 or visit rgoa.org for more information on this and other guild offerings.